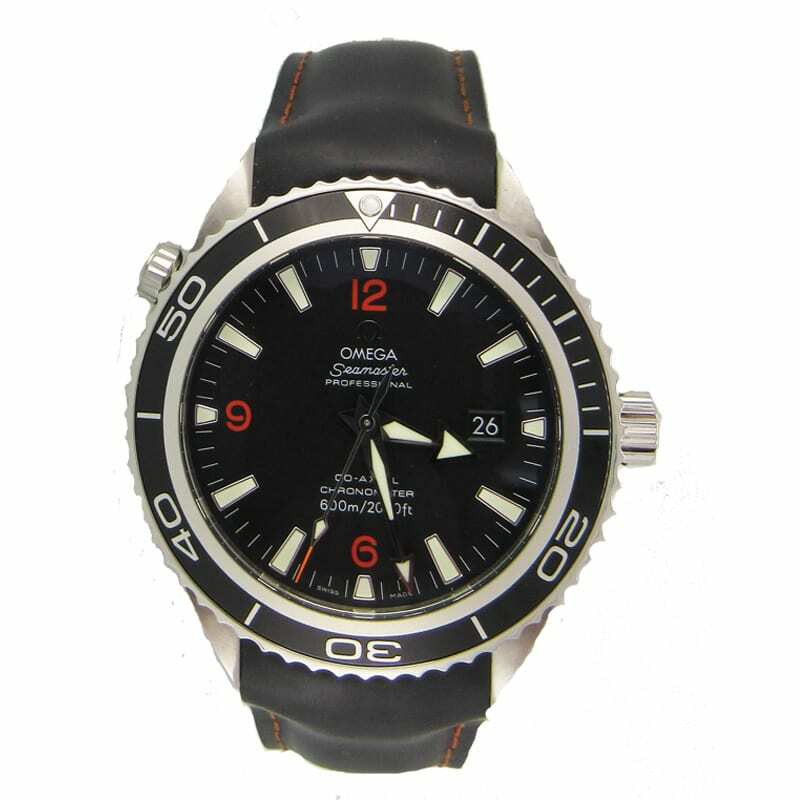 Omega Seamaster Professional Co-Axial Dive Watch. The watch has a 42mm stainless case. 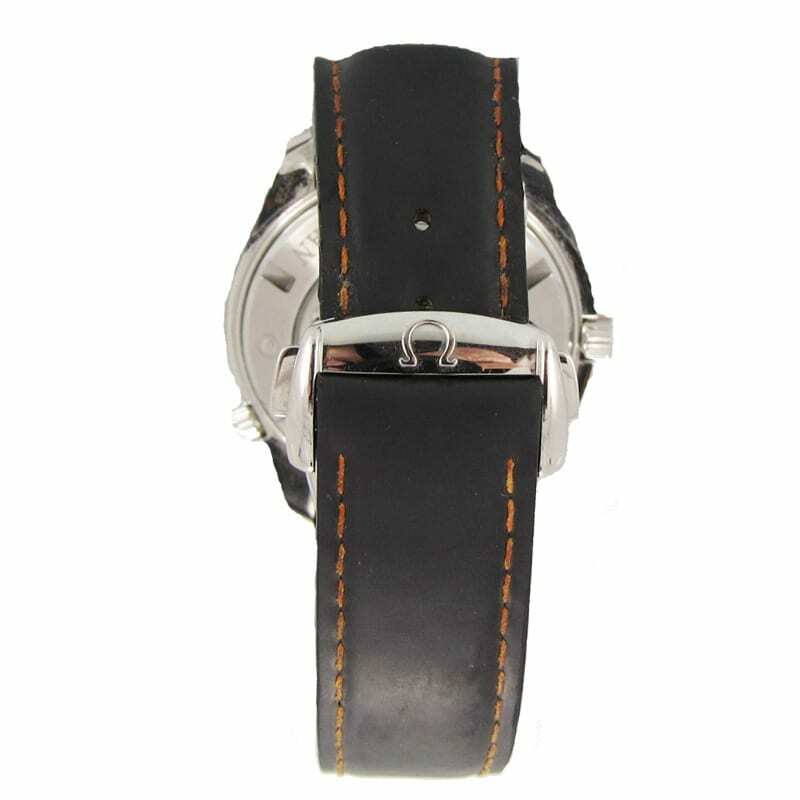 The watch has a black dial with index markers and a black bezel. The watch has a black strap band. Automatic movement, sapphire crystal.